Google’s collection of the most secure, up-to-date Android phones around. 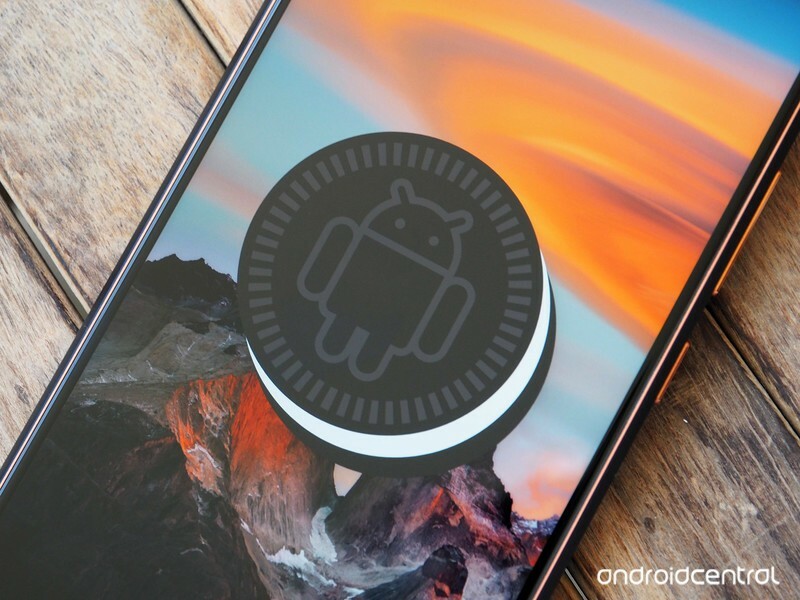 Android’s open source nature means that just about any OEM can use the operating system to power its hardware, and while this is great for a large amount of consumer choice, it also results in the market feeling a bit flooded and overwhelming at times. If you’re buying a phone for work/business purposes, you want to make sure you get something that’s going to stay up-to-date with the latest software, have the most recent security patches, and isn’t tied down by a heap of carrier bloatware. To aid you in your quest for finding these phones, Google created Android Enterprise Recommended. Here’s everything you need to know about it! Buying smartphones for your business/organization is a critical task to ensure that everyone can stay connected with safe, up-to-date hardware, and unless you regularly keep your finger on the pulse of all things Android, knowing which phones/OEMs are generally good about following these guidelines is no easy task. 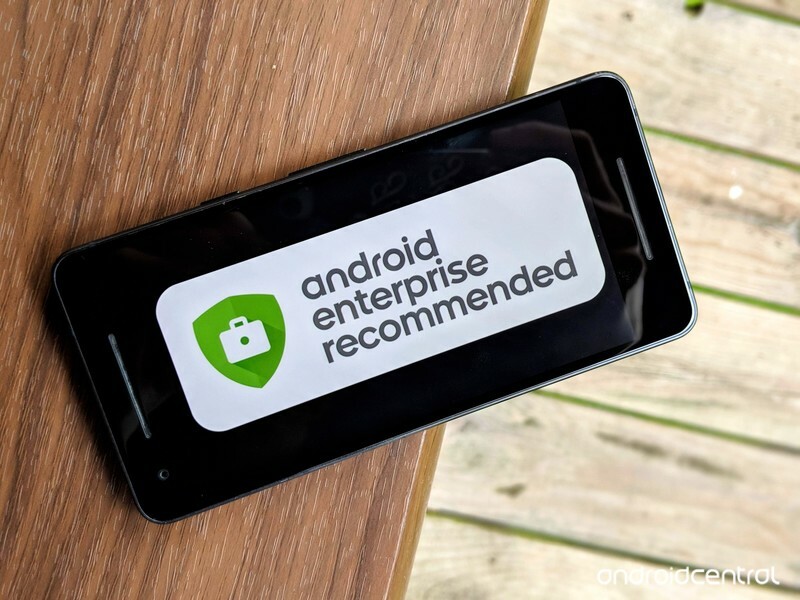 Android Enterprise Recommended was created with the main goal of curating the best Android phones from manufacturers that are committed to keeping them secure and easy to deploy to a large workforce. To hear an explanation about the program from the horse’s mouth, check out the short video above. Not any phone can get into Android Enterprise Recommended, and that’s a good thing. Before a device can enter the program, it needs to check off a list of requirements created by Google so businesses are 100% sure that it’ll work exactly the way they need it to. Minimum hardware specifications for Android 7.0+ devices. Support for bulk deployment of Android devices including zero-touch enrollment. Delivery of Android security updates within 90 days of release from Google, for a minimum of three years. Availability of unlocked devices, direct from manufacturer or reseller. Consistent application experience in managed profiles and on managed devices. For more specifics on the requirements, such as the minimum specifications for 7.0+ devices, check the link below. Speaking of phones, which ones are included? Once a phone meets all of the above criteria, it’s officially added to the list of Android Enterprise Recommended products. Google initially launched the program with just 22 devices, but it’s steadily growing all the time as new hardware is released. As it stands right now, here are the 39 phones/tablets supported by Android Enterprise Recommended.